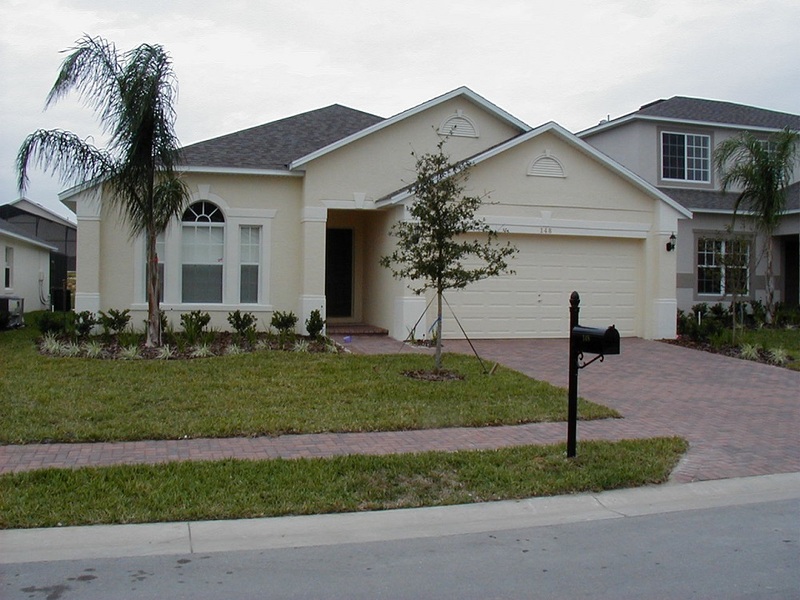 Select from the Luxury 3 Bedroom Villa choices below and click on the product title link for more detailed information. 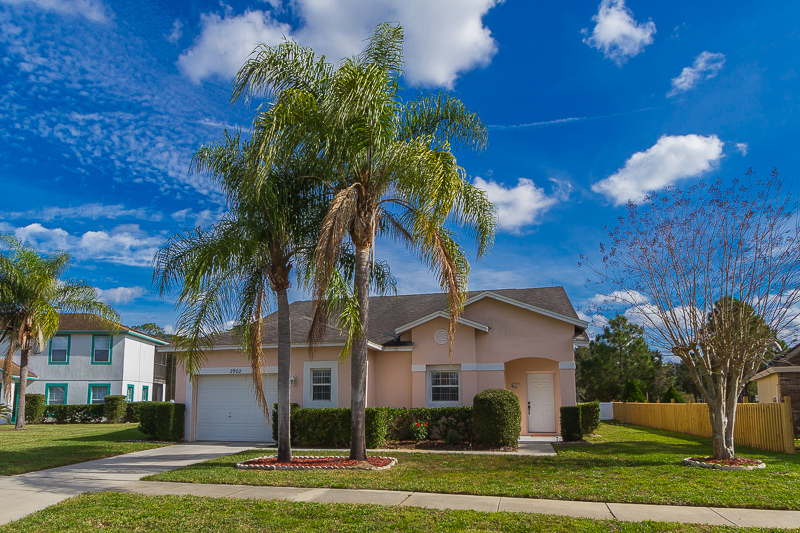 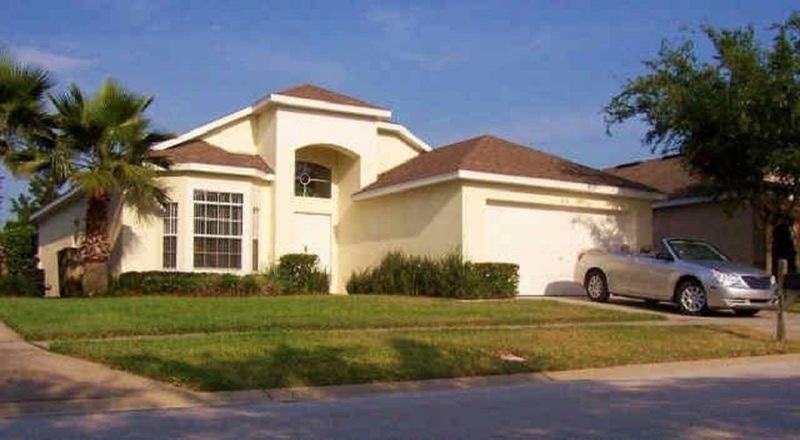 Beautiful 3 bedroom 2 bathroom villa with private screened pool situated in Lindfields and very close to Walt Disney World & other attractions. 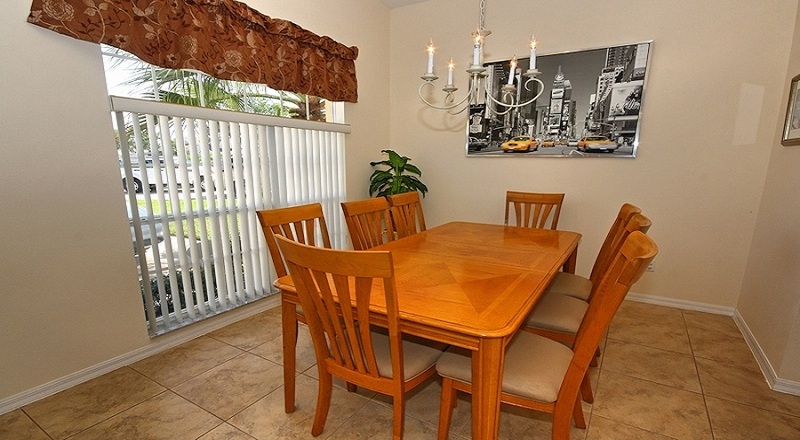 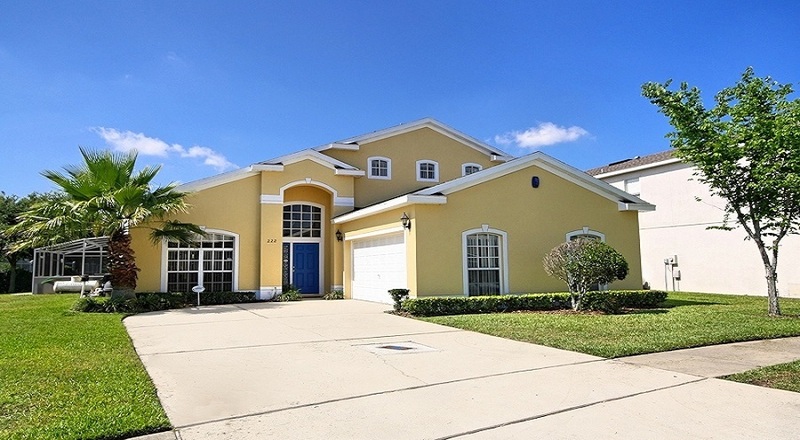 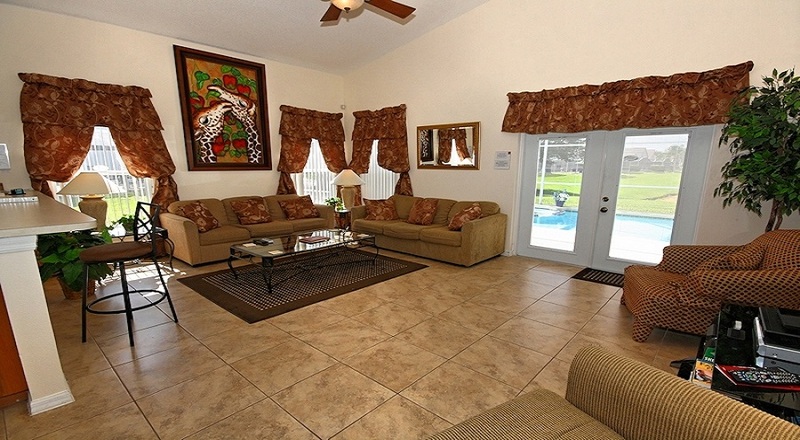 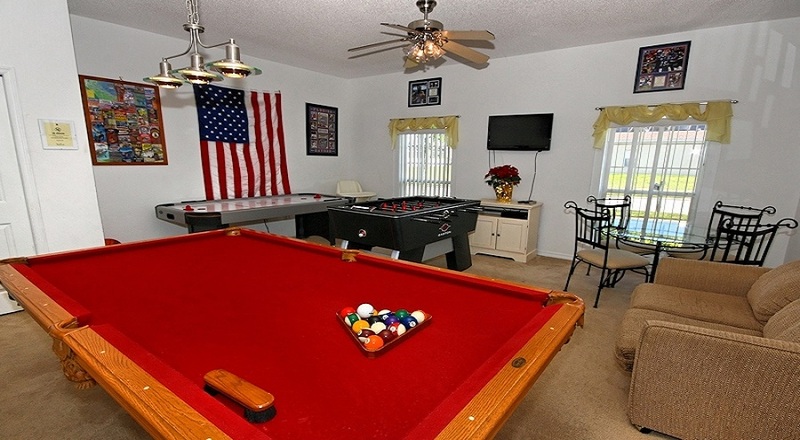 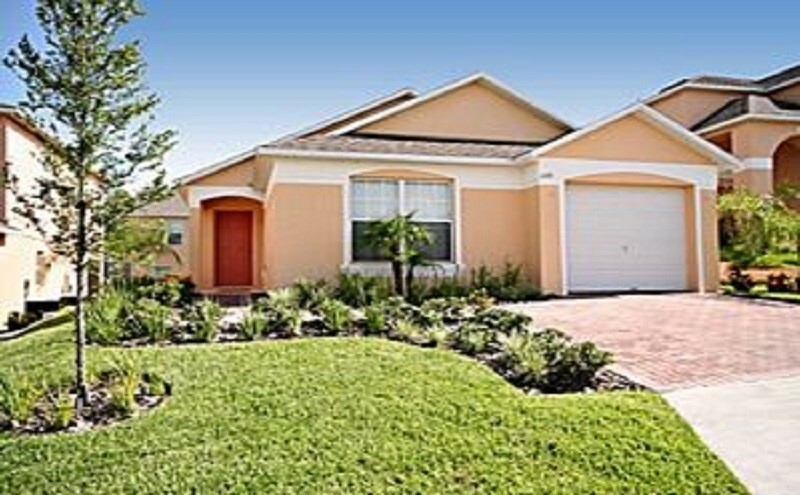 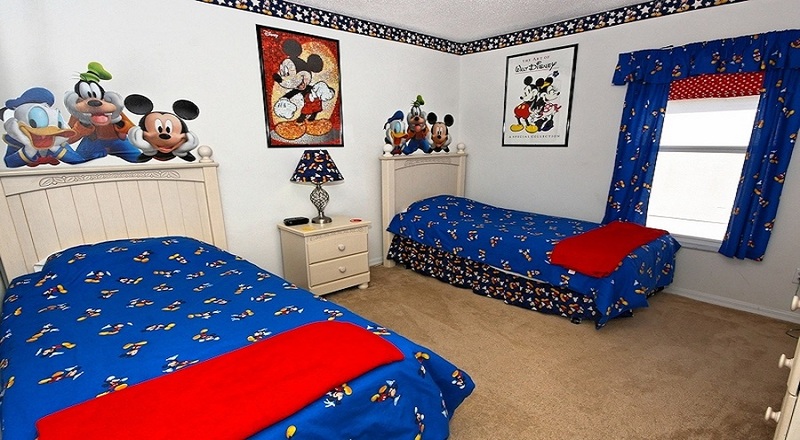 3 Bedroom 2 Bathroom Luxurious Disney Villa with Screened Private Pool and Spa at rear. 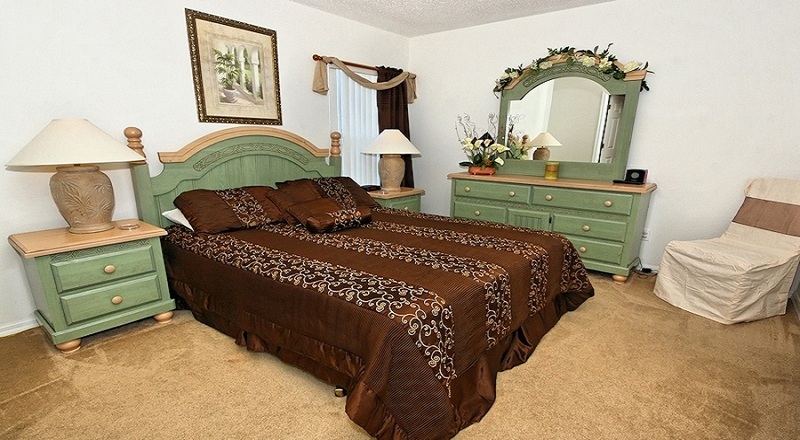 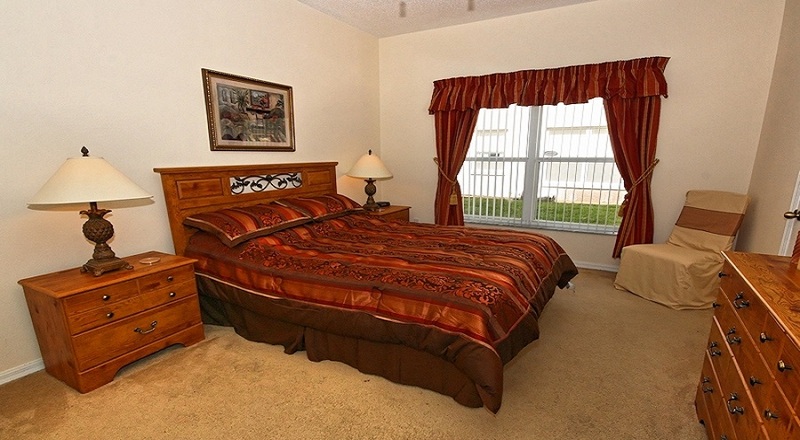 Beautifully furnished & equipped. 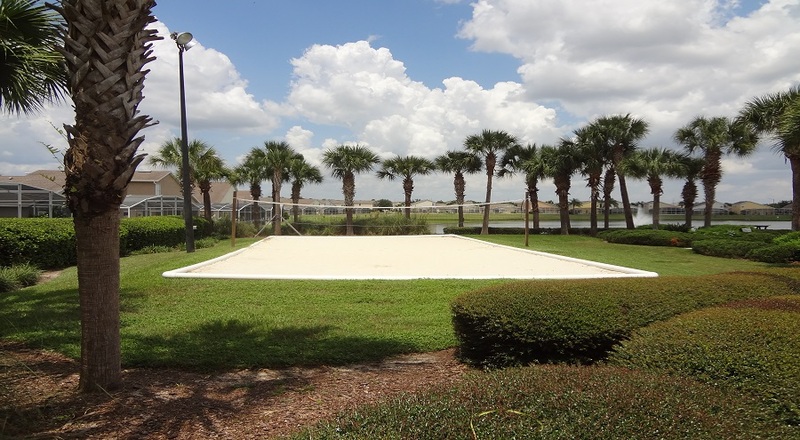 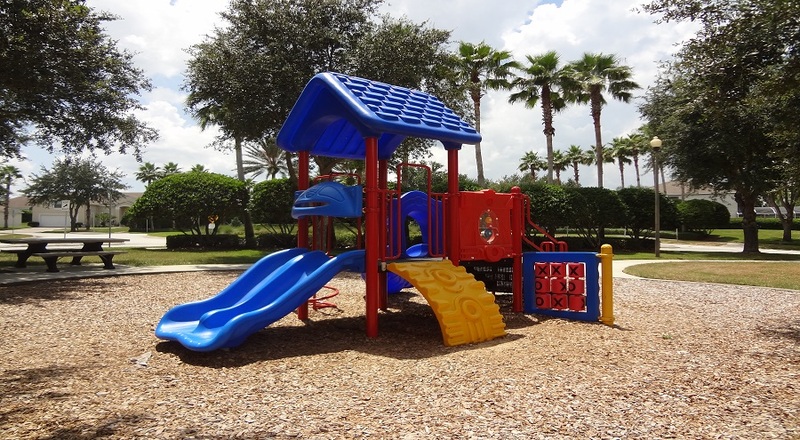 Kids play area on site & in a Safe Luxury Private Gated Community. 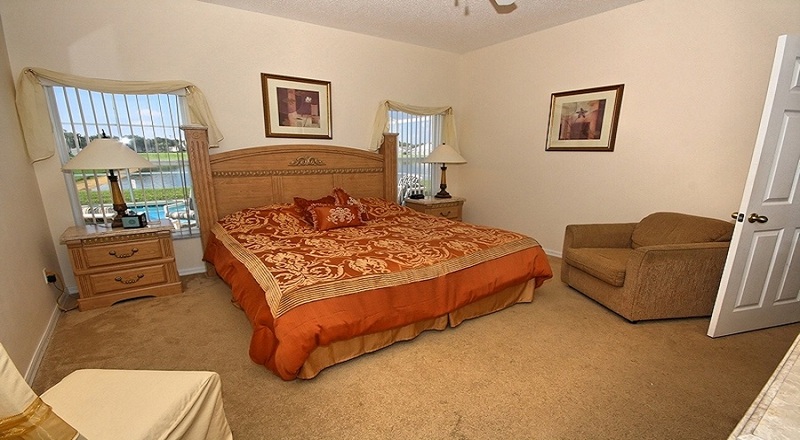 Close to all Attractions.